basic rules apply. pls add 'Rose's' prefix. can edit/change/remake/whatever. no reuploading. can rename. feel free to resell (but pls notify). All are yound, leggy and in racing condition, so if you wish, you can fatten them and such. Red is very special colt. Has been in racing training for quite some time, but could also be great all-rounder. Gets excited when trying something new, we also have noticed tendency to buck after jumping. Very easy to handle, even biggest beginners manage to saddle him up. Red has been turned out with other colts, yet he prefers to eat grass in peace. His future rider doesn't need to be very skilled, but should be level-headed. Should reach no more than 17.2 hh. Due to delicate build, Science has just been introduced to tack. Despite lack of experience, she does everything to please her human. Easy to be around, no need to tie down when saddling or brushing. Should not be turned out with weaker or older horses, as she has been known to bully them. This filly also loves to splash around in water. 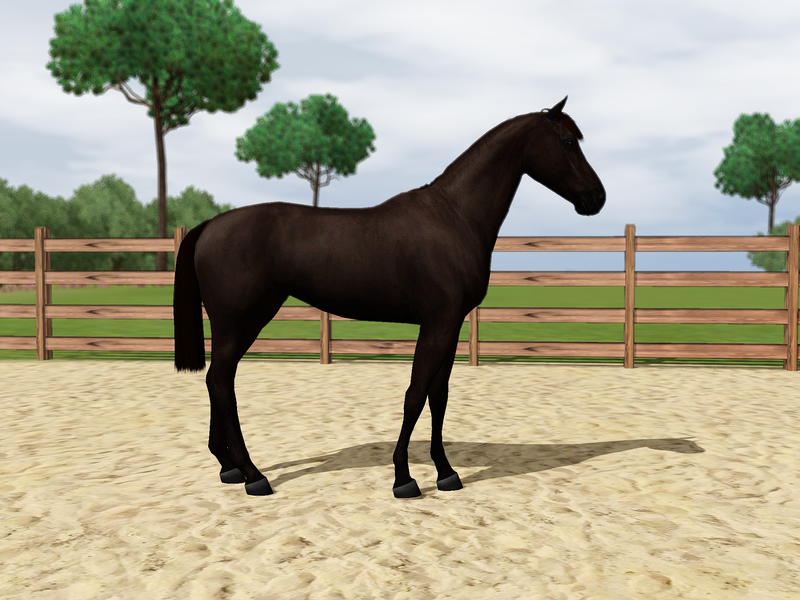 When she gains some more experience and spends years under saddle, she might be appropriate for beginners. Will mature to about 17hh. This noble, long legged filly has already raced two times. Lania is very spooky mare and has some issues with bits. Very sensitive to unbalanced seat, so her rider needs to be skilled. Has no issues with other horses, can be turned out with foals or elderly ones. Great ground manners. Should be something around 17.1 hh. At last but not least, Koi. 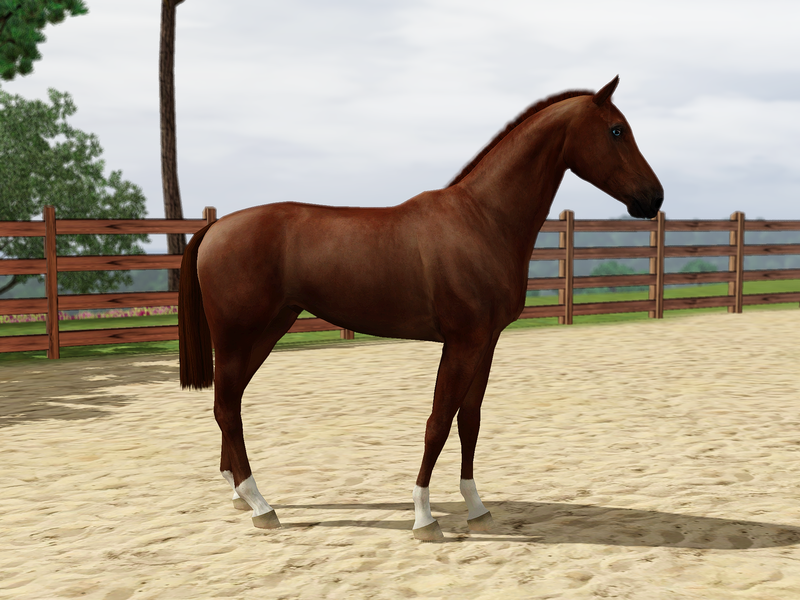 She has stopped growing already and matured to 17.2 hh. She seems to have talent in many disciplines, from showjumping to barrel racing, but is currently riden sidesaddle. Very level-headed and stable horse. Her future rider should be careful with handling her, as she can untie herself from virtually anything. Nice to bridle, no playing giraffe with this mare. Known for kicking in pasture. She is currently appropiate for intermediate rider. How to apply: Slack or PM me with offer. Open to trades or something like that.